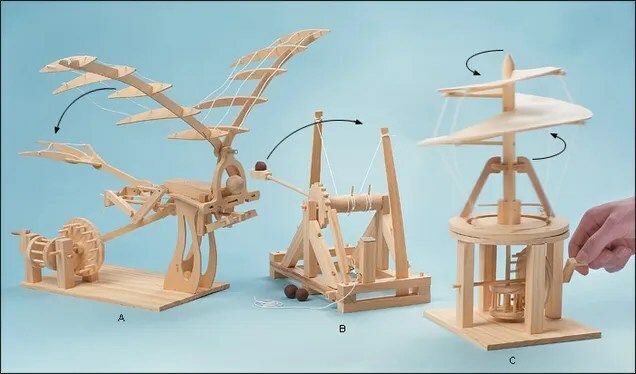 For the people on your list who love doing science projects — or just contemplating the wonders of human knowledge — these gifts are sure to delight, educate … and be seriously badass. 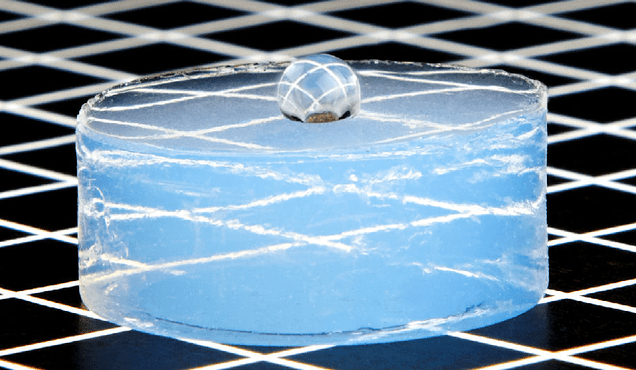 Of course you want to own a little piece of the wonder substance that’s 90% air, waterproof, and is also the lightest material known to humanity. There are many different ways to get your slice of aerogel, but our favorite is a glowing blue lozenge of the stuff (pictured up top).$60 atBuyAerogel. One of the best ways to learn about the mechanical devices in our everyday lives is to find out how locks are made — by picking them, of course! Not only will this skill come in handy when you lose your keys, but it will give you a new appreciation for the technical art of security. 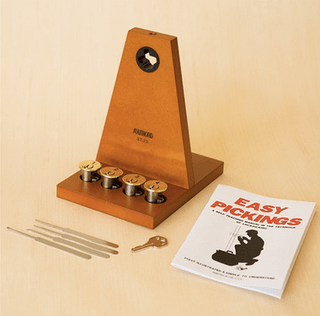 This kit includes tools and a lockpick guide for opening common pin-tumbler locks. 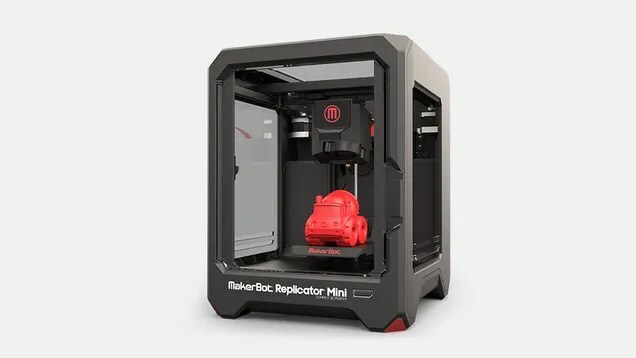 $99.99 at Maker Shed. Now you can have your own beautiful colony of bioluminescent plankton, known as dinoflagellates, in a small, dinosaur-shaped tank. Just pour the plankton in (they ship in a nicely-sealed bag of water), add some dino food (also in a nicely sealed bag), and let your plankton thrive. 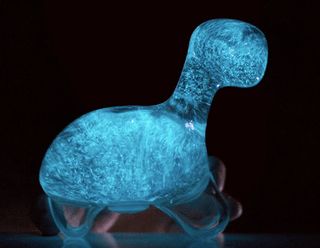 At night, shake the dino gently, and it glows with a zillion teeny blue specks of light. It’s a delightful way to learn a little marine biology.$59.95 at Biopop. 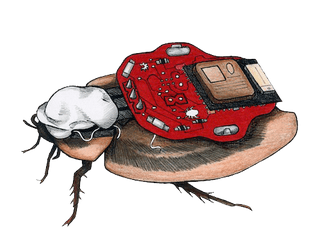 With our RoboRoach you can briefly wirelessly control the left/right movement of a cockroach by microstimulation of the antenna nerves. The RoboRoach is a great way to learn about neural microstimulation, learning, and electronics! 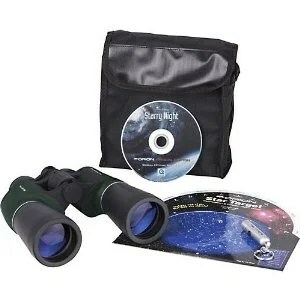 They’re based on UNESCO’s annual celebrations of specific scientific fields. 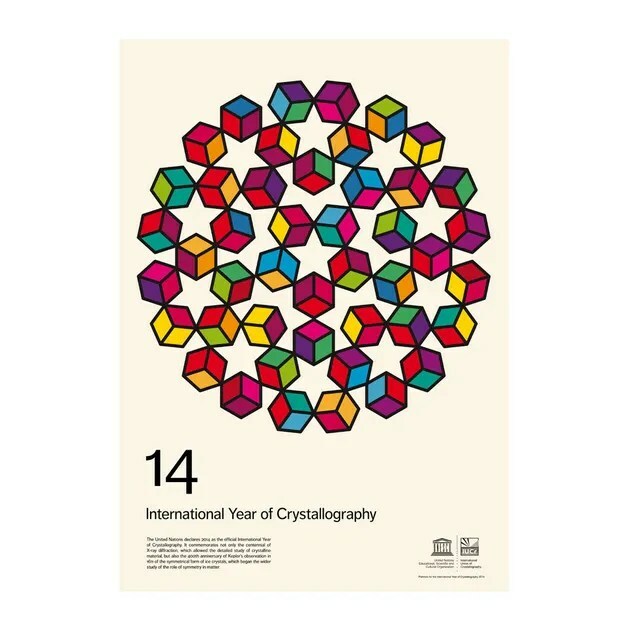 Page’s posters this year celebrate The International Year of Crystallography. £40.00 at Rare Minimum. They’re on the pricey side, but oh so cool. These steins are made of dewar flasks, which are usually used in research labs to keep things like liquid nitrogen cold for days on end. 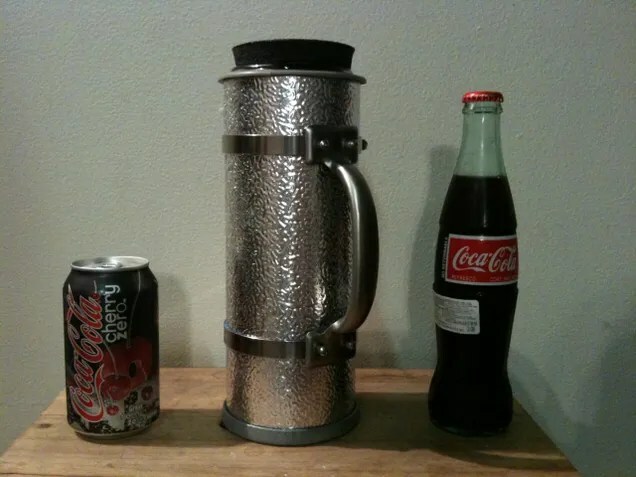 Basically, the very best thermos you will EVER find. Good for hot and cold. Created by a scientist at UC Berkeley! 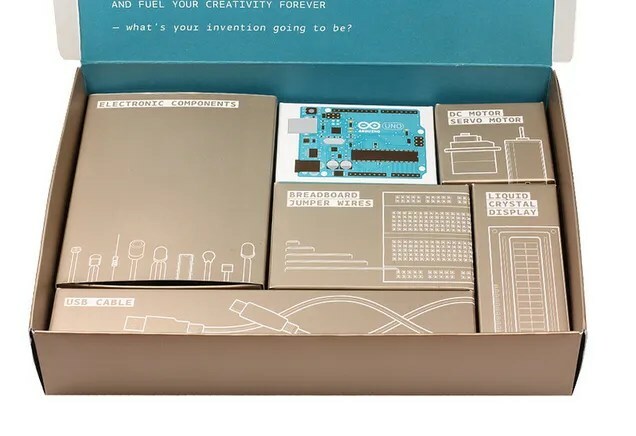 Starting at $230 at Funranium Labs. 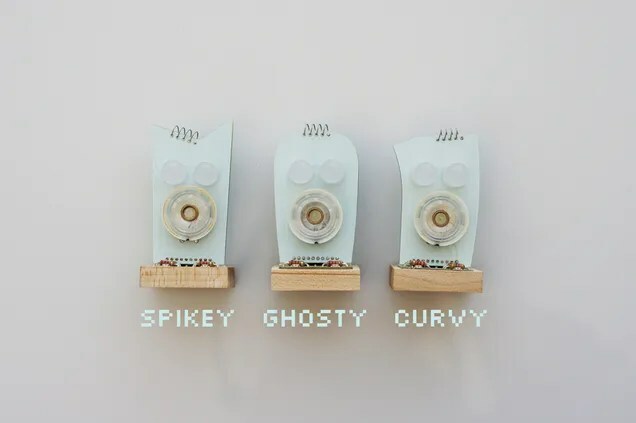 Many thanks to Robbie Gonzalez and Mika McKinnon for their help with this guide! Over the past decade, many police forces have taken to wearing paramilitary uniforms on the job. Over at The New Yorker, psychologist Maria Konnikova describes how this change affects citizens and police alike. Konnikova begins by exploring studies that show people have a strong psychological response when police change their uniforms, even slightly. This reaction is heightened when police dress in military gear, which people already associate with a higher level of aggression and menace than a police uniform. Interestingly, Konnikova notes, police uniforms were originally created in the mid-19th century to look as unlike military uniforms as possible. The idea was to distinguish the “blue” of the police from the “red” of the military. There is, too, the other side of this relationship: how what people wear affects how they act. 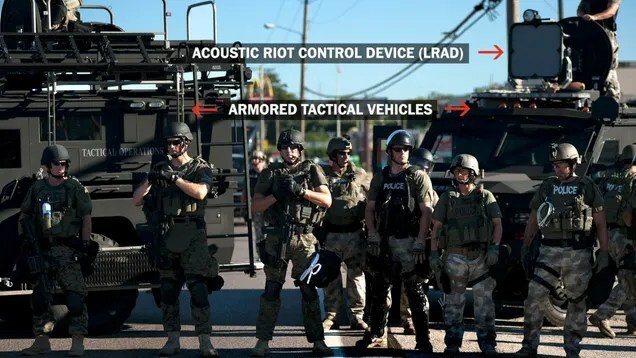 Military gear may harm relations between police forces and citizens not only because they signal violence but because they may, in some sense, cause more violence. The same cues that signal “army” and “conflict” to civilians may affect police officers themselves. When they “dress up” for serious engagements, for example when donningSWAT gear to respond to a riot, they no longer feel like local law enforcement anymore but like part of a broader military machine. That perception, in turn, may well affect the types of decisions they actually make. Inone early study, a take on the famous Milgram paradigm, in which women were asked to deliver electric shocks to another woman whenever she made a mistake, women who wore Ku Klux Klan uniforms delivered more shocks than those who wore nurses’ uniforms. The implication was that uniforms conferred some of their connotations onto the behavior of their wearers. Maybe police reform should involve a return to uniforms that are as unlike military ones as possible. A suburban Munich woman was recently found to have been sleeping in the same bed as her elderly mother’s mummified body. When the police found the dead woman she was covered to the neck with a blanket. Because of the blanket, flies couldn’t get at her body, explained Thomas Althaus, deputy head of death investigations with the criminal police. “That certainly helped to prevent putrefaction,” he said. According to Matthias Graw, head of forensics, mummification happens — among other circumstances — when a body dries out. Bacteria can’t function properly if there are no body fluids. Ideal conditions are dry, warm, moving air. Police confirmed that the daughter had kept her mother’s apartment impeccably clean and had aired it sufficiently. Apparently the mummification didn’t engender smells that would have alerted neighbors. Why Do People Love The Number Seven? Of all the infinitely many numbers in existence, the number seven appears to be humanity’s favorite. Why? 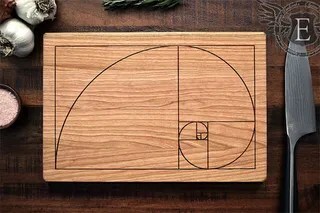 In 2011, London-based writer Alex Bellos – author of popular mathematics books Here’s Looking At Euclid and the recently publishedThe Grapes of Math – conducted an online survey in search of the world’s favorite number. The survey polled upwards of 30,000 people, and more than a thousand individual favorite numbers were submitted. Of those submissions, nearly half were for numbers between one and ten. 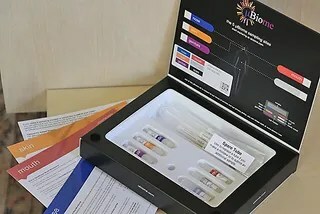 It wasn’t the most scientifically rigorous survey, Bellos admits – but it’s hard to ignore his results, which place seven in a clear position of dominance. Among the people Bellos surveyed, 7.5% percent of them voted for the number three, which finished in second place. Third place went to the number eight (capturing 6.7% of the vote); fourth place to the number four (5.6%); and fifth place to the number five (5.1%). Places six through 10 (numbers 13, 9, 6, 2, and 11, in order) each seized somewhere between 5 and 2.9% of the total vote. But way out in front, dominating the pack, was the number seven. Of the more than 30,000 people polled, nearly 9.7% of them identified seven as their favorite number. “It wasn’t even close,” Bellos tells io9. These responses, and others like them, make two things abundantly clear. The first is that our feelings about the number seven – or any number for that matter – are intricately entangled with things like culture, language, and visual representations*. And the second is that theanswer to what people find so attractive about the number seven can be pretty difficult to nail down. The religious and spiritual associations to the number 7 go back through the millennia, ranging from the 7 deadly sins to seventh heaven. …psychologist George Miller observed many years ago that our short-term memory remembers in units of 7 plus or minus 2. You can remember an infinite list of words, tasks, or facts if you organize it into 5 to 9 (but ideally 7) chunks. According to Bellos, one of the most popular explanations has to do with the number’s prevalence in the natural world. In antiquity, for example, there were seven classical “planets” visible in the night sky, namely Mercury, Venus, Mars, Jupiter, Saturn, and, because they were not stationary in the sky (the word “planet” is derived from the Greekplanētēs, meaning “wanderer”), the Sun and Moon. But this, says Bellos, is probably a red herring, a case of post-rationalization. Like many instances of seven’s commonness in the natural world, the visibility of seven moving heavenly bodies, he says, is probably just a coincidence. You’ll find this coincidence everywhere, if you look for it. There are seven days in a week. Seven colors in the rainbow. Seven continents. Seven seas. But how many of these coincidences are truly accidental? Which of them did we create – (the notion that there are just seven wonders in the world is just silly; and the seven-day week isn’t a natural construct, it’s a human one), and which of them exist independently of our actions and observations, perhaps influencing our subconscious appreciation for the number seven? You see how this line of inquiry can lead pretty quickly to the kinds of questions one might raise between bong hits. Fortunately, Bellos is here to keep us grounded. You want an explanation for seven’s popularity? He’s got one. “I think that arithmetic uniqueness is the best explanation for the success for seven,” says Bellos. What’s more, he says, that uniqueness is immune to the warp that time inflicts on the lenses through which we view the world. Language, culture, numerals, writing – all of these, says Bellos, change with time. But what hasn’t changed, he says, is the arithmetical structure of seven. * Bellos says that if you confined his survey to China, for example, you would probably see the number eight in pole position, but he predicts that you would see virtually no fours. “The number four is unlucky in China, because it sounds like the word for ‘death,’” he says. Conversely, the word for “eight” sounds like the word for “prosper” or “wealth.” Another consideration, regarding visual representations: Do people relate to the abstract concept of the number seven differently from the symbolic, numerical representation of that number – the simple glyph, 7, “with vertical and horizontal interest,” that many of us see and think “ah, yes, seven!”?